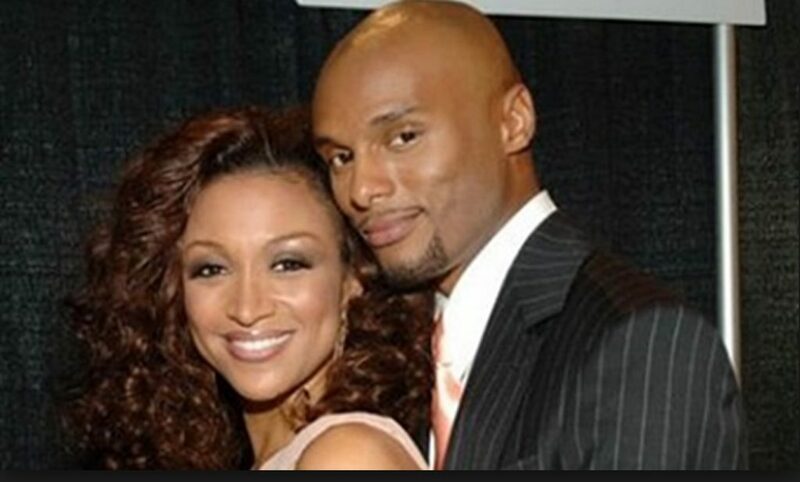 Singer/former R&B Diva, Chante’ Moore, was married to “For You” singer, Kenny Lattimore for nine years. They jumped the broom on January 1, 2002 in Jamaica and unfortunately things didn’t work out, so they ended up divorcing in 2011. Their divorce was a nasty one and we got to witness some of the aftermath of it on national TV, as Chante discussed it during her time on the reality show, R&B Divas, a few years ago. TJ: Is that why you all broke up? Again, it’s great that Chante, Kenny, and K.G. are all smiles now. Hopefully Moore and Lattimore have found a peaceful middle ground between them and we wish them the best. 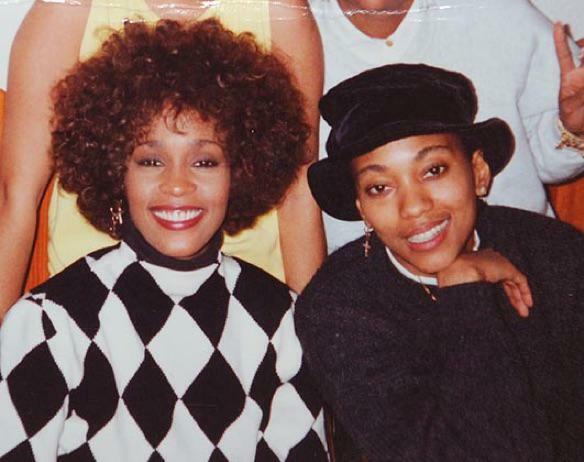 Now, if we could only get more timeless R&B classics outta them soon, we’d be VERY happy. Guess Which 70’s SOUL ICON This Lady Just Had TWIN BABIES With!